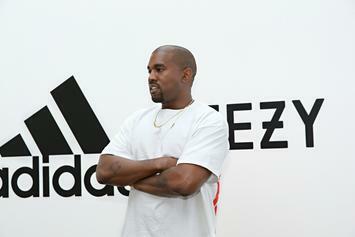 It's going to be a cruel winter. If I could use one word to describe "No Dope On Sundays," it would be faith. 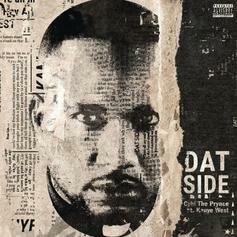 CyHi The Prynce recalls the infamous showdown between Kanye West and 50 Cent in 2007. 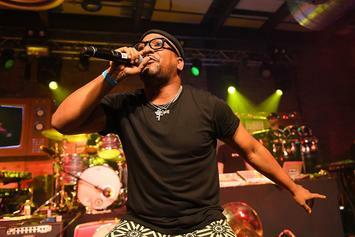 CyHi The Prynce: "Go Get This CyHi Album And You'll Have Cruel Winter"
CyHi The Prynce shares some details on "Cruel Winter," talks creative process and more. 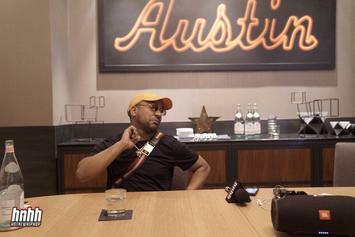 CyHi The Prynce details the kind of collaborations that Kanye West is keeping under lock and key. 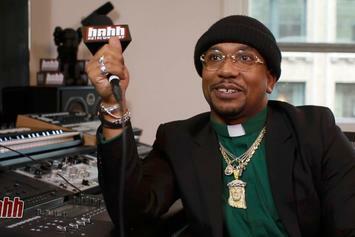 CyHi the Prynce talks everything you need to know about his latest drop "No Dope On Sundays." 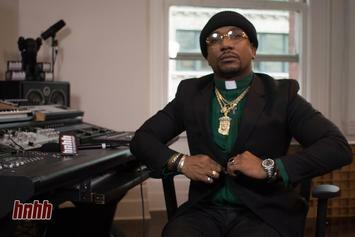 CyHi The Prynce Makes A Grand Introduction On "Amen"
CyHi sets his sermon off on a high note, now say "Amen." Stream Cyhi The Prynce's "No Dope On Sundays"
Out now, stream Cyhi The Prynce's long awaited debut album "No Dope On Sundays" featuring Kanye West, Pusha T, Travis Scott, & more. 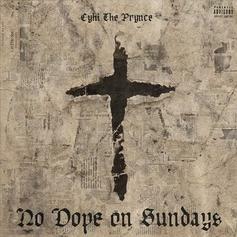 Out now, stream Cyhi The Prynce's debut album "No Dope On Sundays," featuring Kanye West, Travis Scott, Pusha T & more. Stream CyHi The Prynce's "No Dope On Sundays" a week in advance. 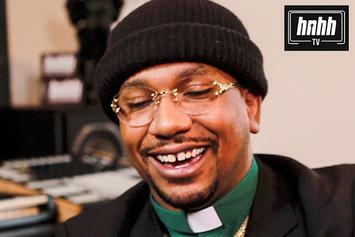 CyHi The Prynce Dubs Himself "The Best Rapper Alive"
CyHi The Prynce is feeling himself right now. 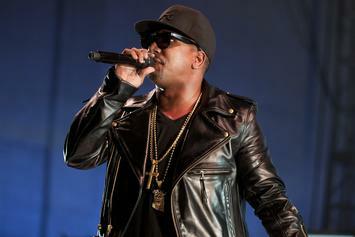 Cyhi taps Kanye West, Pusha T, Travis Scott, Jagged Edge, and more for next week’s “No Dope On Sundays” album. 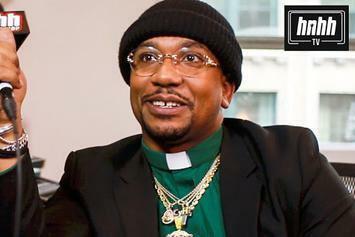 Listen to CyHi The Prynce's new pre-order leak "God Bless Your Heart." 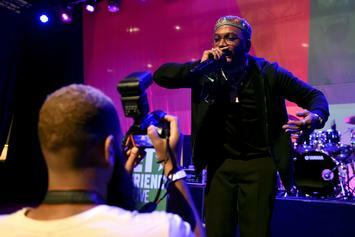 CyHi The Prynce blesses fans with a new record off "No Dope on Sundays," the Travis Scott-featuring "I'm Fine." 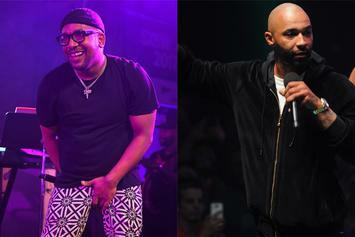 According to reports, the verse was recorded a long time a go.